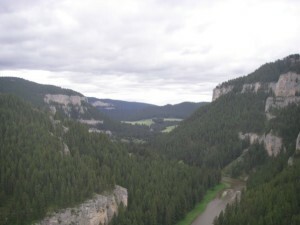 Tintina Resources’ proposed Black Butte copper and silver mine is near Sheep Creek in the headwaters of the iconic Smith River, north of White Sulphur Springs. This small penny stock company has no record of developing a mine, let alone one that threatens a place as precious as the Smith River.  We need you to take action today by asking the Montana Department of Environmental Quality (DEQ) do a more comprehensive environmental analysis on the threat this mine poses to Montana’s Smith River. The company is proposing to amend its prospecting permit to allow it to dig an 18 foot-by-18 foot, 1 mile long tunnel into very acidic rock, where the company hopes the metals lie. This will inevitably result in acidic water discharge that will poison the Smith, one of Montana’s crown jewels. We have seen this time and time again in Montana. The DEQ is considering approval of the project without preparing an Environmental Impact Statement. DEQ is trying to get by with a simple Environmental Assessment, which does not come close to providing the scrutiny and public disclosure that this threat to the Smith River deserves. Under the Environmental Assessment, DEQ proposes to let the company address how to mitigate problems as they arise, rather than preventing them. This practice of approving now and asking questions later is exactly the kind of environmentally blind decision-making the Montana Environmental Policy Act was designed to avoid. Montana’s history is rich with failed mine projects that are costing the public millions to treat and attempt to reclaim while the companies are long gone. Please write to DEQ Director Tracy Stone-Manning and demand that an EIS be prepared before this project becomes a run-away disaster. It is what the law requires and good stewardship demands.